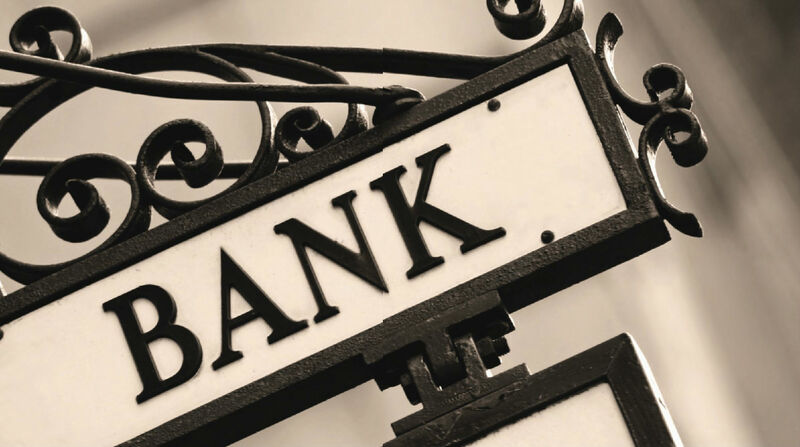 Banks plays an important role in the country's financial system, bank security related to social stability and safety of people and property.Bank security system set video surveillance, access control, alarm, intercom, video conferencing systems in one, for security products presents new challenges.According to the market demand, Saicom launched a series of physical isolation transmitters, that's why saicom switch had successfully nominated by the "Bank Security Systems Solution Projects"
GX&nGE Physical isolation Series is based on independent software development company formed a physical isolation multi-service optical Multiplexer. 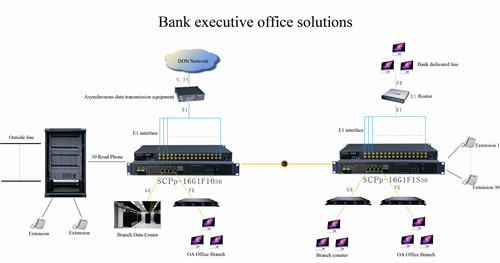 The series will multiplex an Ethernet interface 10/100Base-TX onto a Gigabit fiber interfaces(next switch which functions as collecting ).To provide users with each electrical interface completely physically isolated line rate of 100M Ethernet Access, The network signals in bank system do not interfere with each other, ensure the security of network transmission, make the network enhanced controllability, easy to internal management. Multiservice Physical isolation series Is based on independent software development company formed a physical isolation multi-service optical network. Physical isolation Multiservice network Managed PDH Optical is Point to point optical transmission equipment. It is implemented as a simple veneer n-way E1, several physical isolation Ethernet ports(nGE+nFE), n-way telephone hybrid multiplexing and optical transmission equipment. >>Easy to use, High performance. >>Power off / out fiber instruction function. >>Low power consumption, stable performance. Particularly suitable for high reliability, accessibility requirements fully occasions. Such as: Mobile, China Unicom, Telecommunications, Electricity, Public Security, Military, Highways, Aviation and other private networks. Inside the device hardware and software are modular structure. Hardware using ASIC and FPGA chip, Set encoding,decoding, information insert, alarm switch in one, the circuit is simaple, so as to improve the reliability of the complete machine.